12 Results Found For 'elf on the shelf'. 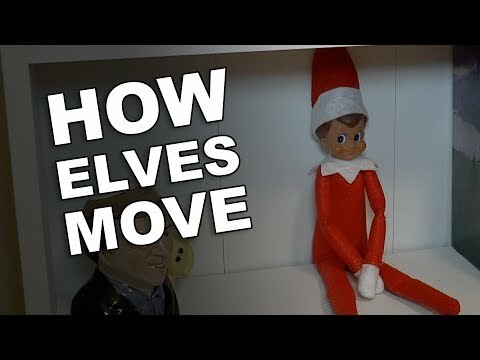 How Does Elf On The Shelf Move Around? Have you ever wondered how your Elf on the Shelf moves around the house every night to a different location? Well, there are three main ways an elf moves. 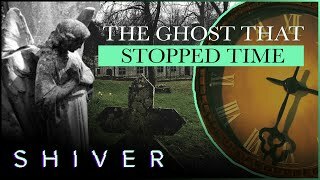 It can either appear and reappear, move super-fast so you can't see it, or sneak around when no one is looking. You've probably heard of the Elf on the Shelf, they appear in homes around the world before Christmas and keep an eye on you to make sure you're behaving. How Does Elf On The Shelf Arrive For The First Time? 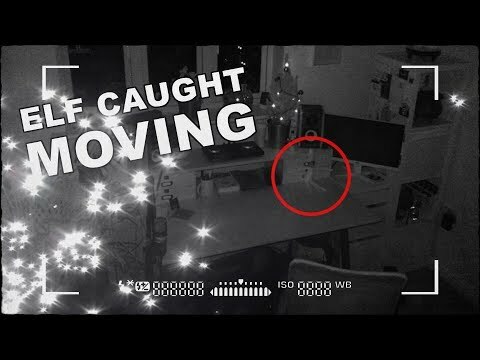 Elf on the shelf caught moving around the house on security camera at Christmas... After I caught my Elf on the Shelf moving around last Christmas, I decided to get some proper night vision security cameras installed so that I could capture his movements properly this year. 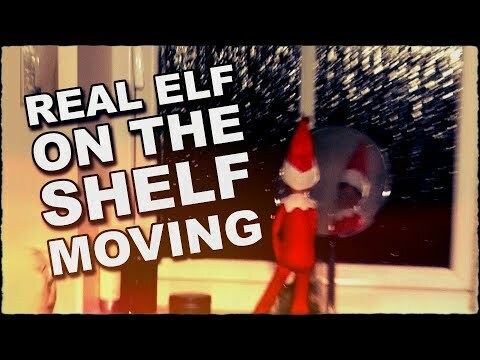 For a few weeks now, I've been trying to catch my Elf on the Shelf moving on camera, in doing so I had to touch the Elf. Of course we all know that if you touch your Elf the magic goes. 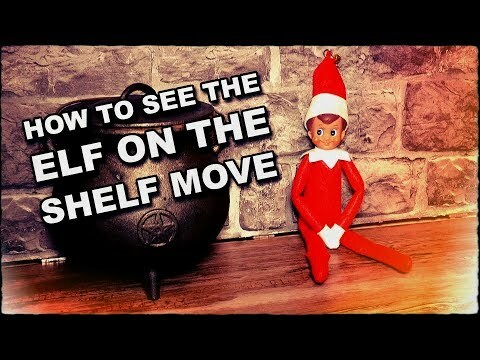 You might have watched my Elf On The Shelf video a couple of weeks ago where I told you how to see an elf move. Well, ever since I’ve been trying to catch my Elf on the Shelf moving on camera, so I’ve been staying up all night and kept a camera with me at all times. You've probably heard of the Elf on the Shelf, they appear in homes around the world before Christmas and keep an eye on you to make sure you're behaving. 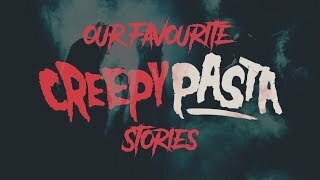 Perhaps you've seen an elf hiding in your house and you've wished you could see it move, well I'm going to try to find away. Three quarters of parents tell white lies over the festive period to keep the magic of Christmas alive, according to research. From the funniest memes to the top viral videos, 2017 hasn't failed to teach us many important lessons. This important knowledge has been passed on to us from the likes of Professor Brian Cox, President Trump, and Ariana Grande. Some pretty magical things have happened to me at Christmas. 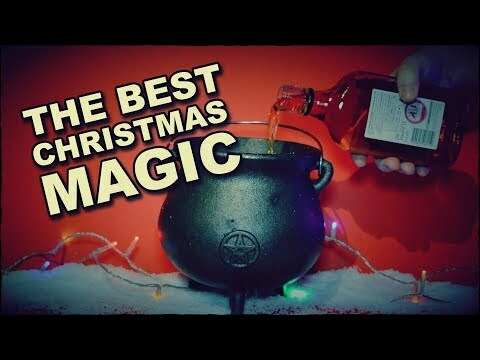 So, in case you're new to my channel, I thought I'd do a recap of all the festive magic.